Interested in a career in Marine Biology? There are many ways to gain experience in the field of marine biology before starting college. Join us next summer for a Sea Turtle Camp session! Our marine educators teach hands-on marine science lessons about marine ecosystems, environmental sustainability, coastal conservation and more!!! Learn about all our 2017 programs have to offer by checking out our 2017 camp schedule. You can also take a SCUBA diving course! We offer both Open Water and Advanced Open Water SCUBA camp sessions. 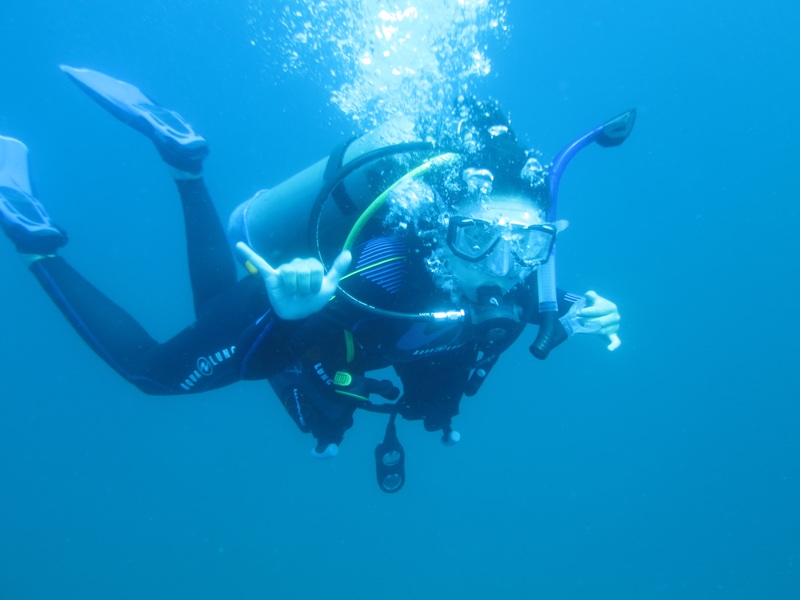 Get your PADI certification and explore all the waters of North Carolina have to offer! Once you’ve completed your classroom time, you’ll discover underwater shipwrecks and you dive below the surface. You can also take a course at your local dive ship or YMCA to become a certified diver. Most dive companies allow you to become certified at age 13! While at home, search the Internet for interesting sites on marine biology, internships, and colleges. You can often find fun, hands-on activities to do on your own! To learn even more, create a freshwater or saltwater aquarium in your house. Get your parents or friends to help! This is a great way to learn about aquatic plants and animals. Check out your local library for books and magazines on marine biology – pick books on areas that interest the most! If there is an aquarium in your area, go and ask if they are accepting volunteers. You could also volunteer with your local humane society. 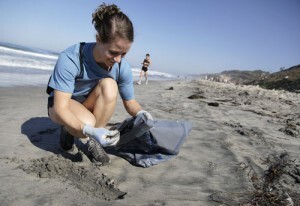 You could even organize a trash pickup in your area and teach others about the dangers of marine debris! There is a lot out there for you to do! Keep researching, learning, studying and volunteering. You will be well on your way to becoming a future marine biologist!